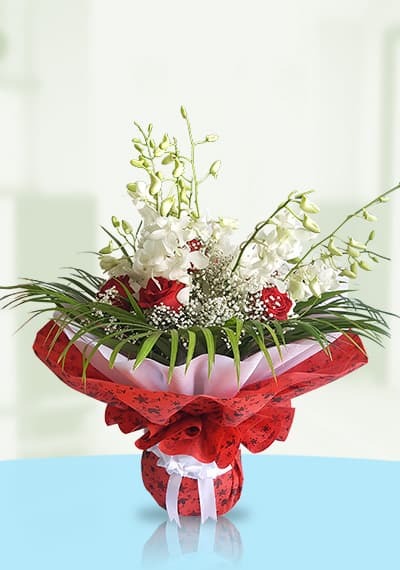 Choose Starting your day to send to your friends families on same day or the next day. 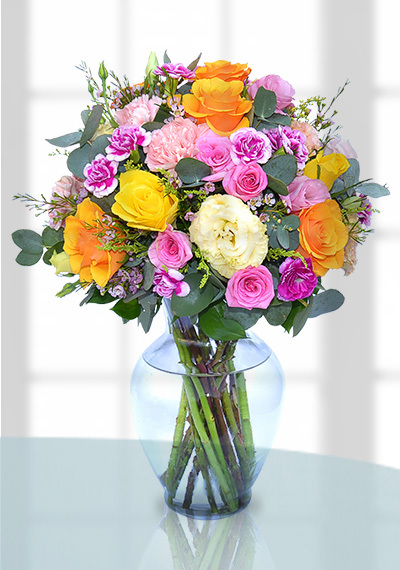 Mix roses and mix carnations. 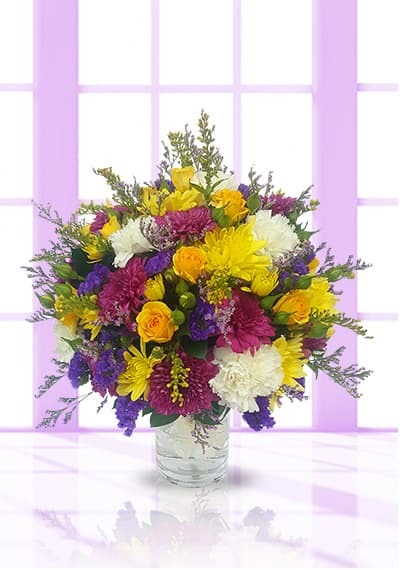 Start your day with a beautiful, colorful and stunning bouquet. 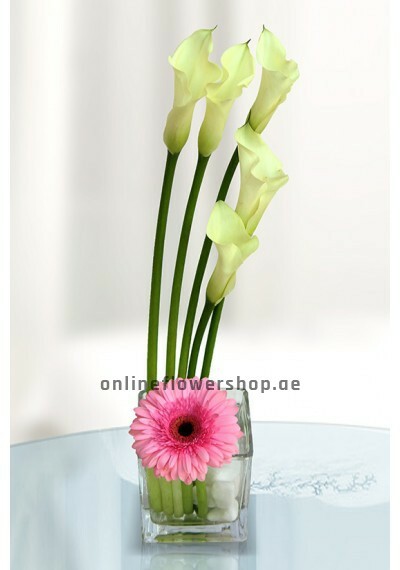 Cheers, the day with fresh flowers. 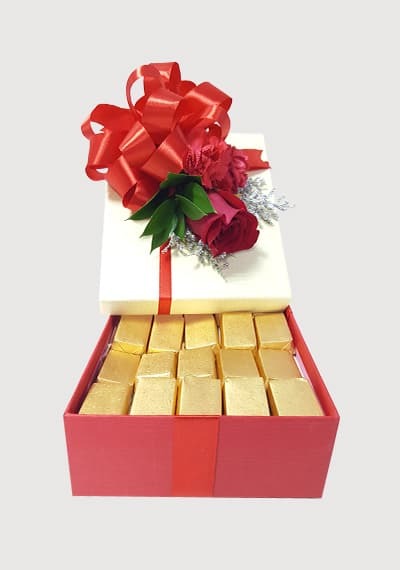 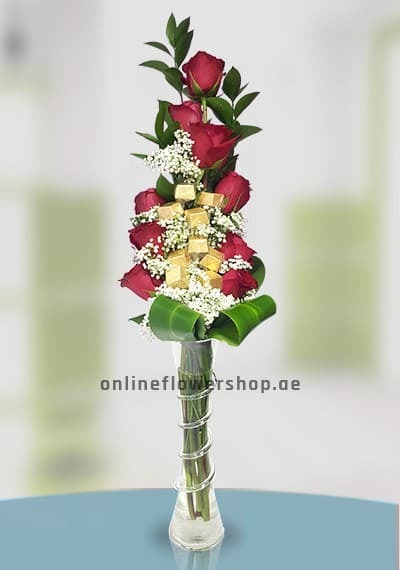 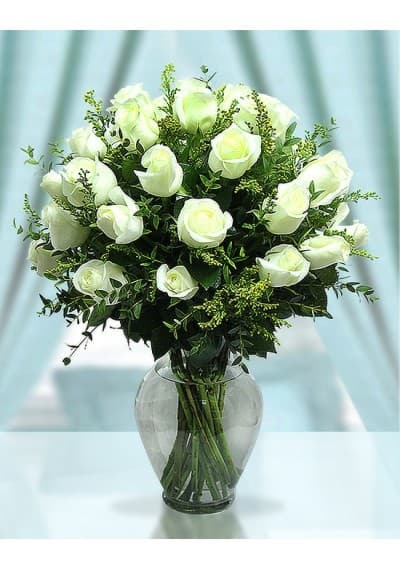 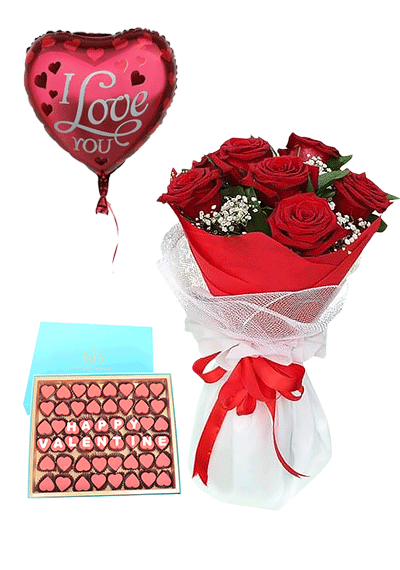 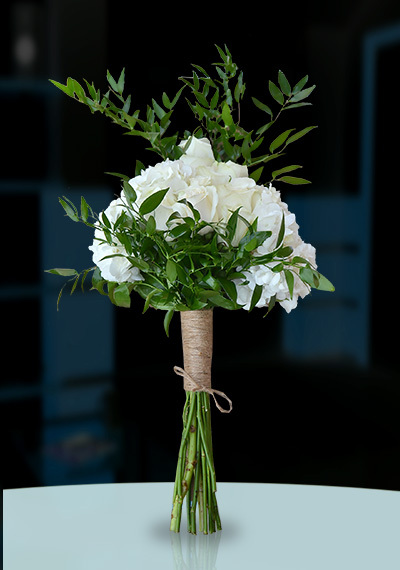 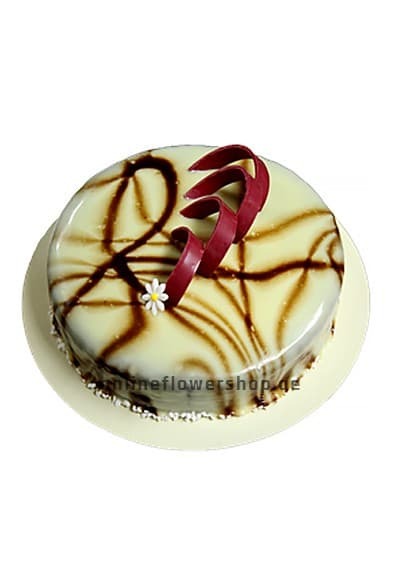 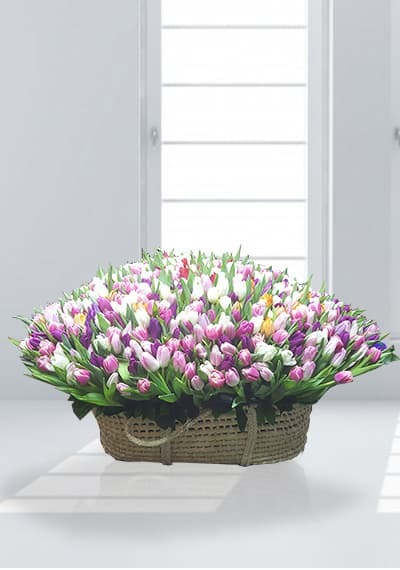 Send flowers to Dubai, Sharjah, Ajman and Abu Dhabi.